This could be one big April Fools Day prank and on April 1st they might release the real Microsoft Flight. We can only hope. Microsoft stock plummeting is an April Fools Day prank! To be honest, Microsoft Flight isn't bad if you aren't a simmer. I don't like how they're trying to 'appeal to a larger audience' by... uh... something? They should have included the entire world, supported modders, and included more than just GA aircraft and they would have my $60. Edited by -Dexter, 29 March 2012 - 09:44 AM. From a 'game' perspective, FSX is even more boring than Flight. He dabbled a little in FSX when he was younger, but that was more so he could barrel roll a 747, he wouldnt be particularly interested in doing detailed/serious stuff like IFR or precision approaches etc. I don't get why MS couldn't just port over the scenery and craft over from FSX, while they can create some high-density areas (like Hawaii/Alaska) but leave the rest of the world intact. Even if they wanted to they could package all the old stuff into a "FSX Veteran Pack" or something and sell it for $30. Why would they do that when they can sell a region for $20 bucks each? To cover the entire world would result in over $1000 per user. I think from a game perspective FSX is actually more exciting, instead of flying through hoops you are on a jet where engines fail, or go retrieve a cursed idol from the amazon, etc. Society is going in the wrong direction. A dumbing-down direction. tl;dr Every new generation is 'lazy' or 'stupid' or 'worse' than the current generation (in the eyes of the current generation). Edited by -Dexter, 02 April 2012 - 08:27 AM. 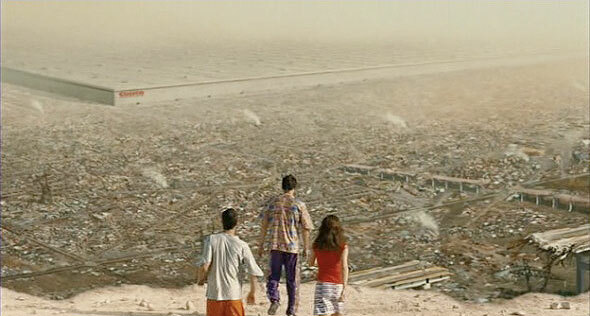 Bring it on, the future as seen in Idiocracy seemed like a cozy place to live. Funny but I take it you've never been to Detroit. Sure parts of the town are dead but other areas look just fine. I now live in SC and some of the cities down here, although on a much smaller scale of course, don't look much better. That movie is horrifying more than funny. Really? 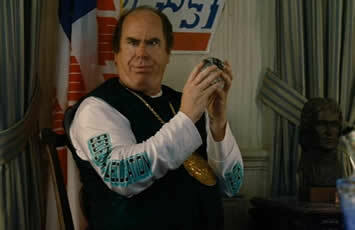 I thought the future in Idiocracy seemed like a cozy carefree place to live.